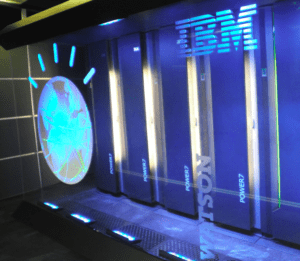 Banks, insurance companies and corporates across the US and UK are calling IBM Watson to get help in cutting their spend on external lawyers following the public launch of its new legal AI application, Outside Counsel Insights (OCI). The team behind OCI say they’ve seen expenditure drop as much as 30% after IBM Watson’s data-driven AI system explores what a company’s inhouse team is spending on law firms. But, perhaps most importantly, using OCI will give many clients the additional evidence they need to enforce fixed fees on external advisers and with far greater effectiveness. 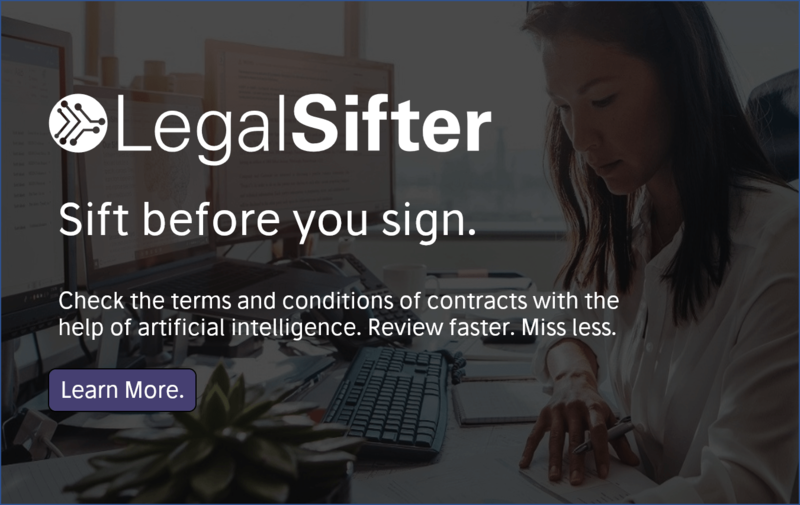 That in turn will drive law firms to seek out the use of AI systems to protect their profit margins on fixed fee matters, or else lose significant elements of client work. In short, as AI systems such as OCI drive new buyer behaviours among clients, law firms will have to respond, most likely via also exploiting AI systems. The end result could be a new equilibrium between clients and lawyers heavily influenced by AI-driven insights into legal cost and work production data that cannot be turned back from. Artificial Lawyer is against hyperbole, especially in this field, but after interviewing Brian Kuhn, Global Leader of IBM Watson Legal, and the man behind OCI, there was the same realisation that seeing legal AI system RAVN tear through dozens of contracts in a few seconds first created back in the old days of early 2016. Kuhn explains that the approach to legal spend was informed by Watson’s work in the medical field, where thousands of reports of symptoms and treatments were searched for patterns that could provide a better result for the patient. The same pattern-searching, both in the text of legal bills as well as the structured billing and time data, took place across the many thousands of bills handed to large banks and insurance companies over a two year Beta testing period that has just come to an end. 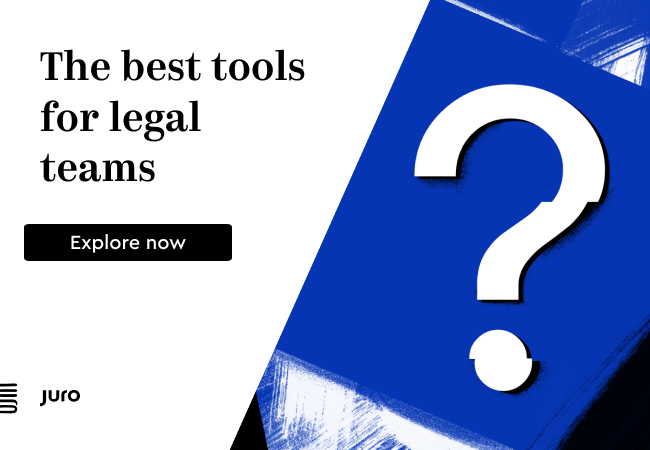 The Watson team found that they could see in this mass of complex data, patterns that helped to reveal just how inefficient law firms were being in certain areas. But more than that: because the analysis was informed by the company’s billing guidelines and because the system used natural language processing (NLP) to read every single word of text in every single line item of every single legal bill, the OCI system could see very quickly where a firm had deviated from the spirit and letter of the guidelines. There was no more hiding inefficiency in a dense mass of billing data, it was all painfully transparent. Moreover, one piece of work could be compared very rapidly with every other piece of work, not just looking at the rough data of financial amounts or hours billed, but really examine the descriptions of what each and every lawyer had done on a client matter, from ‘making a phone call about x or y matter’ to ‘spending Z amount of time drafting a motion’ for a piece of litigation. Naturally, no inhouse team has the time or the energy to manually go through thousands of bills and all the line items densely packed in each of them to classify trends, spot patterns and look for anomalies and deviations from what a client may have expected. But, this had to change. In short, the inhouse team and the CFO and COO and others sitting further back in the organisation could no longer let the external law firm operate as if ‘legal were a black box’ as Kuhn eloquently puts it. There will be, IBM Watson Legal believes, a lot more transparency now. And from that transparency there will be greater understanding of how work is produced and billed. That in turn will give inhouse teams the data and the confidence to push back, to demand process work gets a fixed fee and to make sure inefficiencies in the production of work do not creep back into their bills. 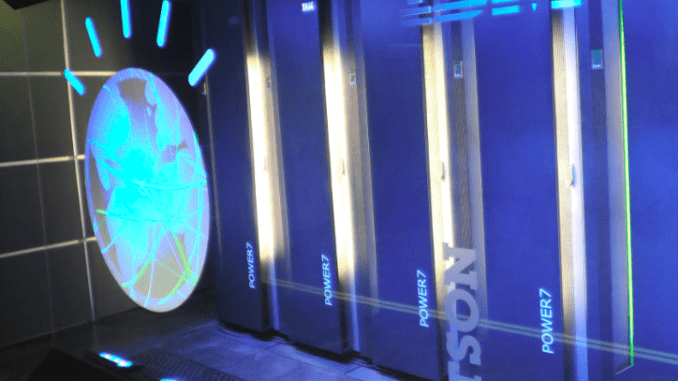 Now, you may say that IBM Watson has worked in the legal world before. And it has. It does. It has worked with ROSS, the AI-driven research system and its NLP software has been used at one point or another by several legal AI document review companies. Its Big Five sentiment analysis system is also used to support legal AI companies working on jury selection. But, this is different. ‘This is an application for the business of law, not the practice of law,’ says Kuhn. However, Kuhn says that ‘IBM was dubious about getting into this space’ in part because there had been many efforts in the past to change how external lawyers worked and billed and inhouse lawyers had been unable to have a great impact. Lawyers just seemed to avoid change, no matter how much inhouse lawyers talked about it. One insurance company using OCI shaved a massive 30%-plus off their total legal spend. But, it would be wrong to think IBM Watson’s move into the heart of the legal world is just about pushing down on bills. It’s far more systemic than that. ‘Our goal (at IBM) is to empower those who procure legal services. We want to give them the confidence for demanding fixed fees,’ Kuhn adds. And the fixed fee element is vital, as it will in turn demand that law firms also take a more data-driven approach to how they operate. IBM is well aware of this and is exploring how it can help law firms also examine the way they make and bill legal work. Now, one might imagine that in the short term law firms won’t be too happy about IBM’s work, something that Kuhn recognises. But, using similar technology, law firms can also analyse where they could potentially charge more for what clients see as higher value work, as well as iron out areas where they are putting too many costs into the production of process work that just won’t get the profit margin they are hoping for. In short, AI may help them avoid making the errors that the clients’ AI will later spot and push back on. End result: a systemic change to the legal market, just like the one the legal market has been talking about for decades, but this time with an actual chance of happening. Will it happen? Time will tell, but clients are clearly interested in this type of application and IBM Watson took two years to test theirs out with banks and insurance companies before opening it to the wider market. It looks like a very solid and real proposition. As noted above, there are also other very advanced billing analysis systems on the market too that are working in the same field of technology. In which case it may be unwise to bet against AI truly transforming the buying behaviour of corporate counsel. 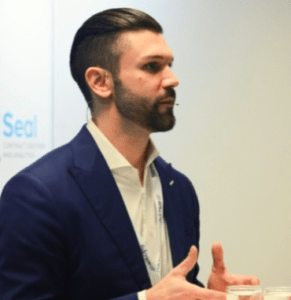 Kevin Gidney, Seal Software: Rules Are Dead. Long Live Rules!